Lysimachia punctata. Ideal for shady areas under trees, damp areas or even the margins of a pond! This improved hardy perennial produces numerous tall spires of rich yellow blooms from mid-summer onwards. Ht.  80cm. Supplied as plug plants. Unlike other oilcloth products, this high quality, PVC-coated tablecloth is specially treated to prevent mould, meaning that it can be used outside for as long as you like, whatever the weather. What’s more, it’s been designed and printed in Britain with a delightful spotty pattern that will instantly set the scene for any party, or simply brighten up your table, indoors and out. Features nickel-coated brass eyelets which won’t rust when wet, and allow you to weight the cloth without causting damage. This model combines everything you might need from a petrol rotary mower including robust build quality, reliable engine and top-end features throughout – all at a remarkably low price! 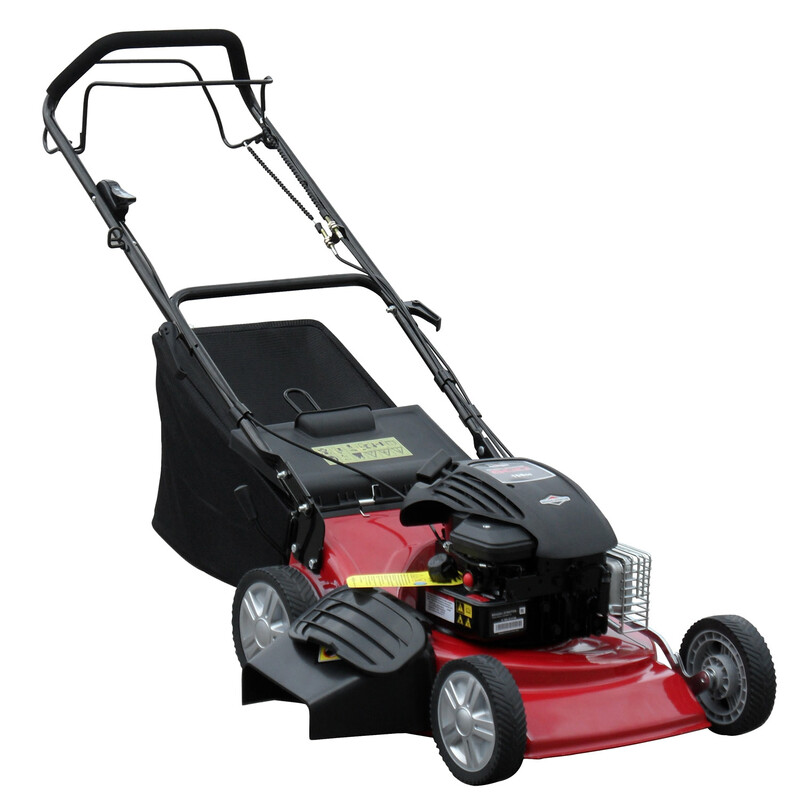 The mower is powered by the very latest Briggs & Stratton 500 Series engine ensuring low fuel consumption, smooth operation and long-term reliability. The engine also features Ready Start technology for quick and easy starting with a minimum of fuss. A choice of four different cutting options makes the Warrior 18SP an extremely versatile lawnmower and ideal if you have mixed grass areas. For lawns requiring a smart appearance there is a choice between collecting and mulching the grass cuttings and for more overgrown areas you have the option of either rear-ejection or side discharge. 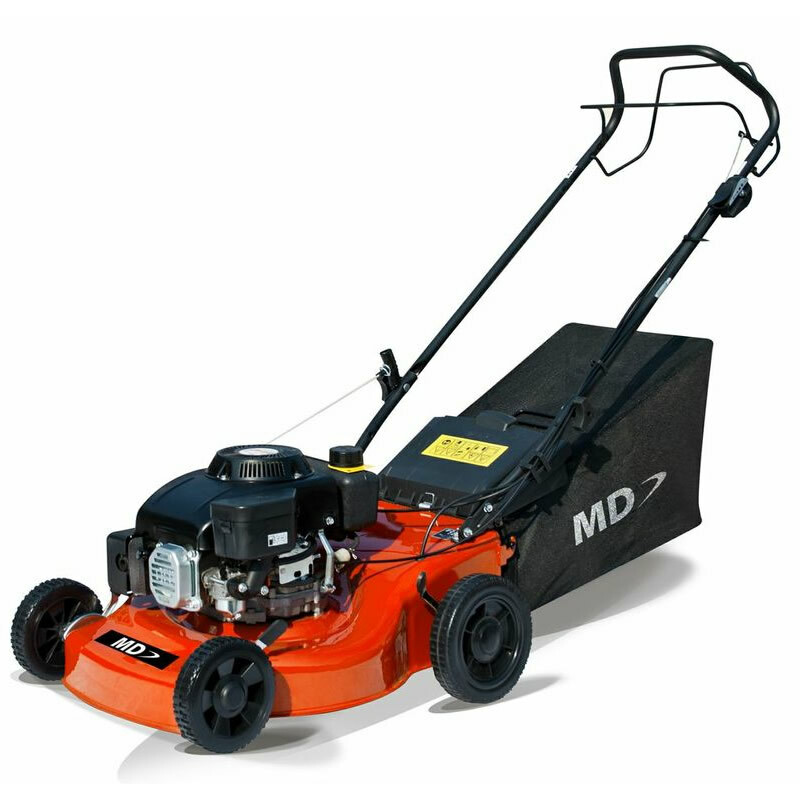 This quality mower has a hard-wearing steel cutter deck with powder-coated pain finish for added durability. 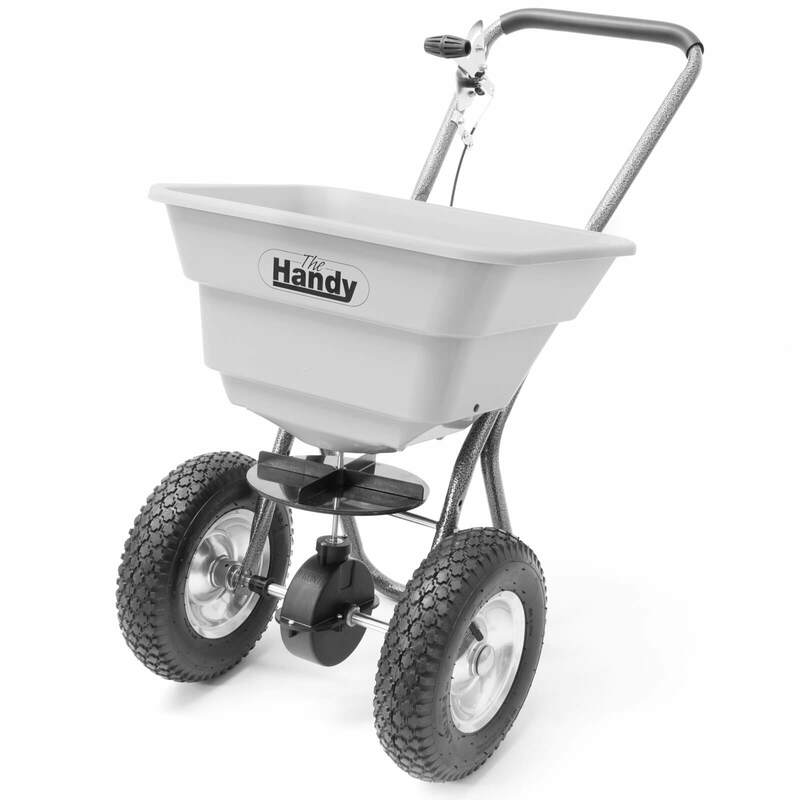 Double ball bearings on the front and rear wheels will ensure smoother motion and prevent stiffening with age.For convenience there is a single lever height adjuster, providing a choice of eight different cutting heights, and for added comfort the handle have soft-touch grips. Other features to note include quick-release fold-down handles for simple storage and a throttle control lever for controlling the revs. This Limited Special Offer is a one-off exclusive from MowDIRECT and only available at this price whilst stocks last. The Upright Coldframe from Growhouse is an elegant way of growing your own personal collection of plants helping your protect young seedlings or plants from the cold and winds. 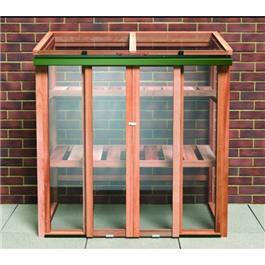 This coldframe has been constructed using cedar wood, unlike most woods cedar is almost a rot free wood thanks to the natural oils found within the grain. Included with this coldframe is toughened glazing and shelving giving you all you will possibly need to grow the best possible plants. Position: full sun Soil: fertile, well-drained soil Rate of growth: average Flowering period: June to October Flower colour: pure white Other features:long lasting cut flower Hardiness: hardy annual Lovely, pure white flowers form in big, flat-topped clusters, which resemble lace-cap hydrangeas. They appear throughout the summer above the fine, fern-like foliage. 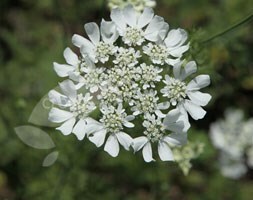 This gorgeous hardy annual has an extremely long flowering period and will often flower until the first frosts. It is often seen in dry, grassy fields and olive groves throughout the Mediterranean so it is particularly good in wild gardens. Garden care: Feed with a liquid fertiliser every two weeks when it is actively growing. Once the plant has finished flowering you can collect the seed and sow immediately to propagate more plants for the following year.